Flagler College will host a week long seminar that introduces high school students to St. Augustine history. The first ever “Pirates, Protest and Preservation” program will take place June 12 through the June 17. Funded by a $20,000 grant from the Florida Humanities Council, the seminar seeks to provide students with knowledge about different aspect of humanities. The residential academic seminar was collectively developed by Flagler College faculty after they noticed a lack of interest of humanities as a college major. Students will have the opportunity to get a feel for college experience by staying in residence halls and eating in Flagler’s dining hall. Students will also partake in field trips to some of St. Augustine’s historical sights including Castillo de San Marcos, the city gates, St. Augustine’s coquina quarry on Anastasia Island and Lincolnville. Topics discussed will include St. Augustine prior to the Europeans' arrival, the city's civil rights legacy, Florida’s tourist identity and the Gilded Age. The program is accepting 25 incoming junior and senior students with a fee of $250. 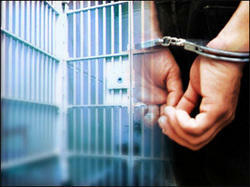 However, the program is offering five need-based scholarships. For more information on the seminar, contact Stephanie Burgess at sburgess@flagler.edu. TALLAHASSEE (The News Service of Florida) — A decade into a dispute about how to divvy up the costs of detaining young offenders, the Florida Department of Juvenile Justice and more than two-dozen counties are digging in for more legal fighting. 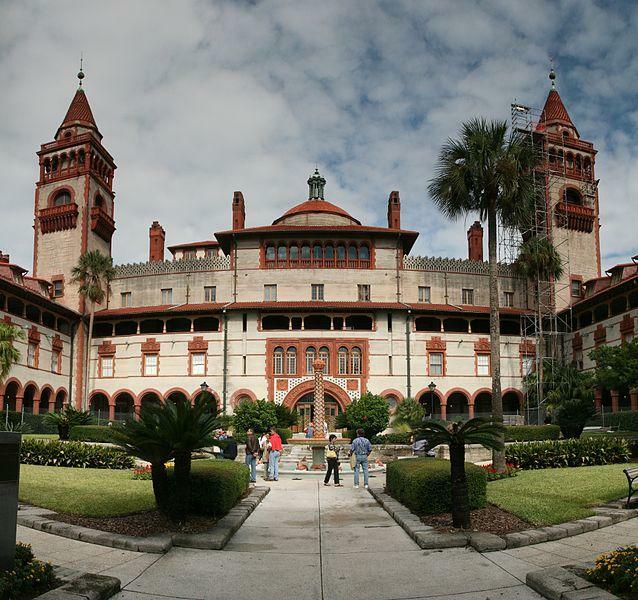 An independent investigation is underway at Flagler College in St. Augustine following the disclosure that test scores and grade point averages of some incoming freshmen between 2010 and 2013 had been changed to improve the school’s standings.